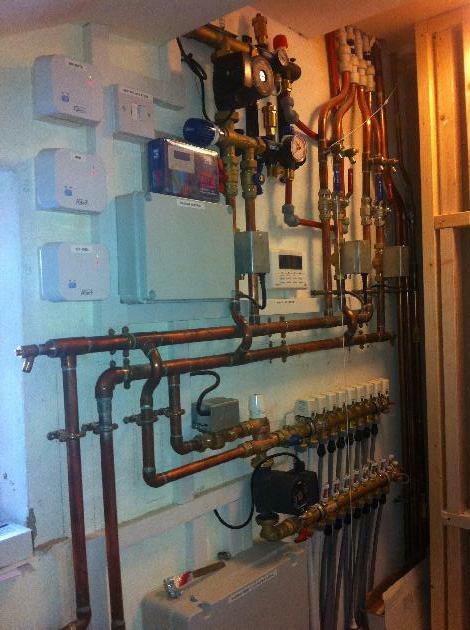 Are you looking for a first class plumbing company that specialises in central heating installations? If you are, GJC Plumbing and Heating is the right company for you. 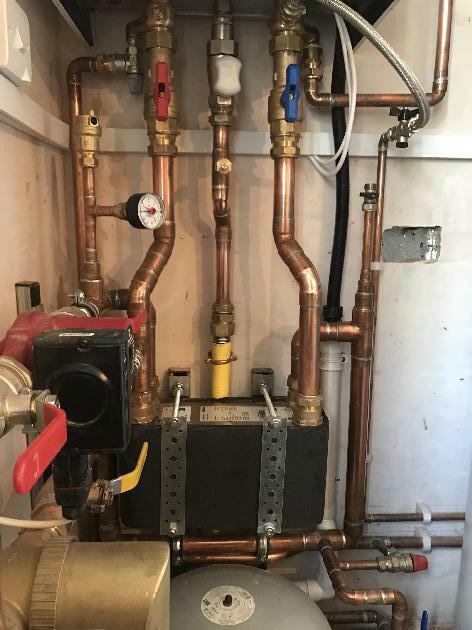 With many years of experience in the trade, we can provide for all your plumbing and gas services. 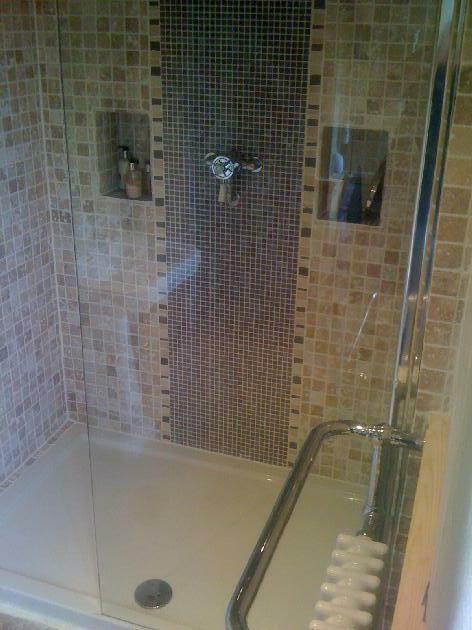 For a plumber in Cheltenham or for bathrooms in Cheltenham look no further. Whether you are a domestic or a commercial client, we guarantee professional, reliable service at all times. 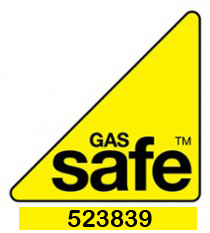 We are Gas Safe registered (523839) for your peace of mind and assurance. Our service is second to none and our main priority is to retain complete customer satisfaction at all times, and to maintain our reputable status. All our work is guaranteed. We are based in Cheltenham, and we cover Gloucester and the surrounding areas. For a reliable and professional service, with an excellent level of workmanship, come to us first. We work in close partnership with some of Gloucestershires best Estate & Letting Agencies. We are able to provide second to none maintenance services for all landlords and managed properties. 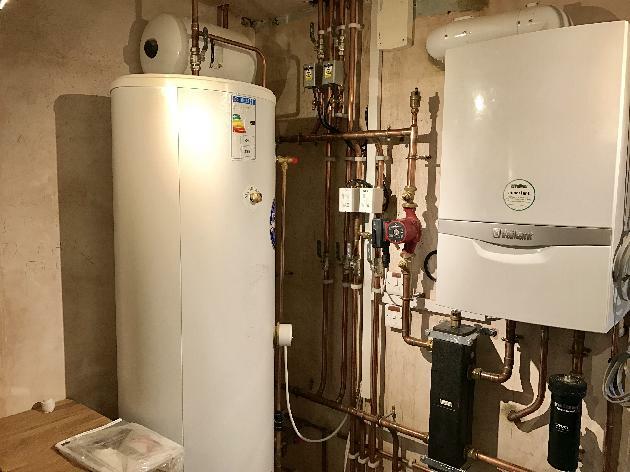 You need to make sure that your boiler receives a yearly service - but you should never attempt to replace parts or service your boiler yourself - it must always be done by a registered technician. Having your boiler regularly checked and serviced will prevent unnecessary problems and help to avoid the cost of emergency repairs. 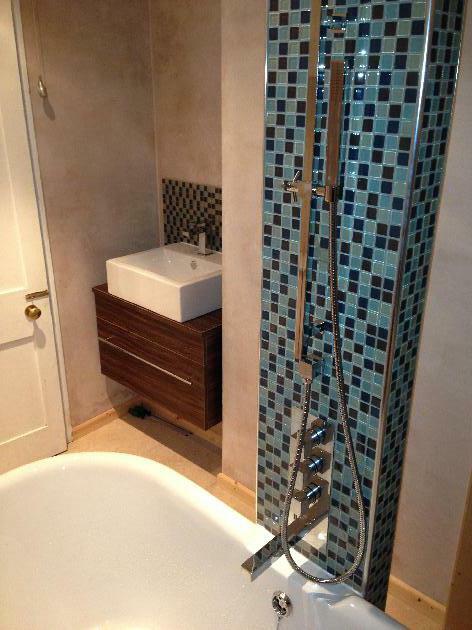 You'll never find better plumbers in Gloucestershire and that's a promise. 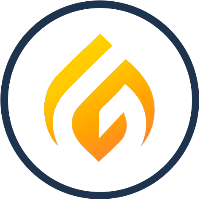 Get in touch today for all of your plumbing, heating & gas needs. 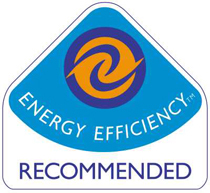 Our qualifications include Gas Safe Registration (#523839), being Energy Efficiency Recommended and WRAS Approved. 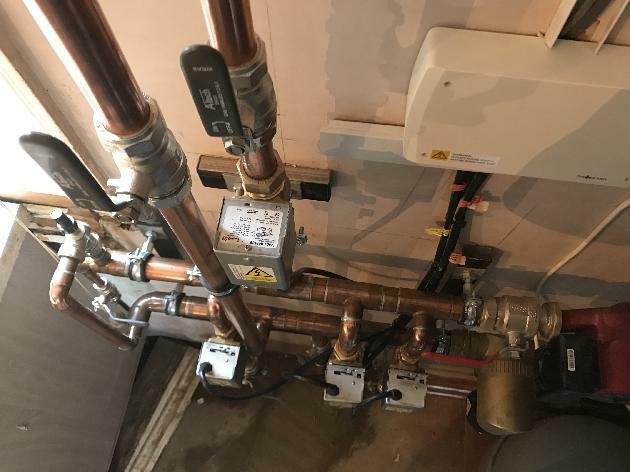 We take pride in our services and maintaining an excellent level of workmanship and professionalism across all projects and with all customers. 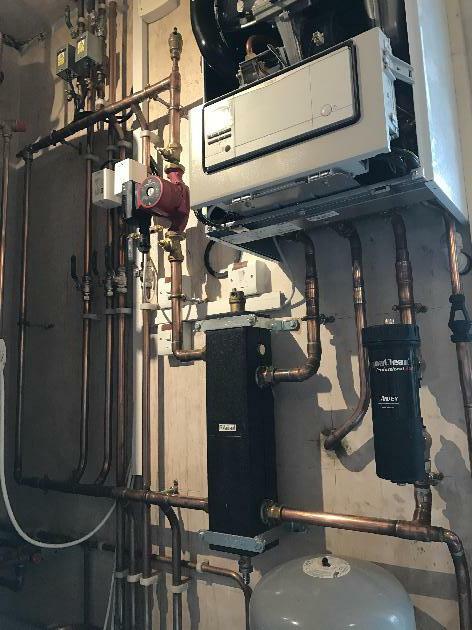 Are you looking for a good Boiler fitter or Plumber in the Gloucestershire region? 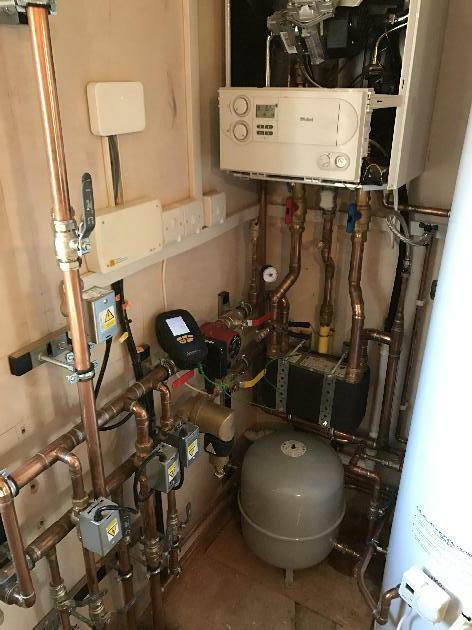 GJC Boilers have been offering a second to none service in Gloucestershire and the surrounding areas for several years. And because of this elite service we can guarantee all our work and offer a rapid response call out ASAP. No matter how difficult the job we promise our customers high quality workmanship conducted by qualified engineers. All repair work carried out by our engineers carries a 4 MONTH guarantee and new installations carry a 12 MONTH guarantee. 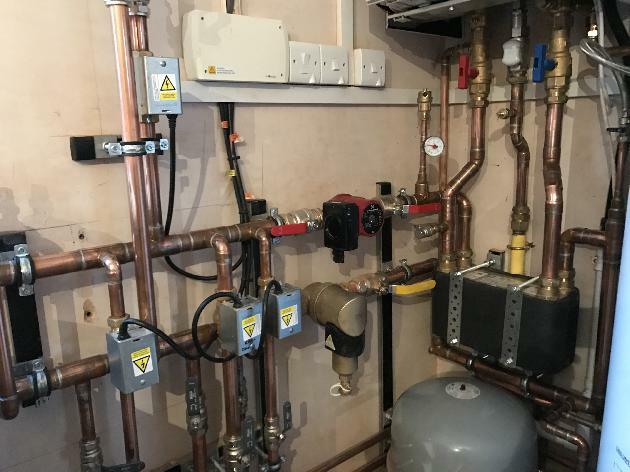 Our calls are always answered by experienced, customer orientated staff with a knowledge of any plumbing and heating problems which have occurred.